BOSTON, Dec. 11, 20113 /3BL Media/ — Global education leader Houghton Mifflin Harcourt (HMH) partnered with the Computer Clubhouse, a digital design studio for urban youth located at the Museum of Science, Boston, on Dec. 7 to host EdMakers: Reimagining Your Education Experience — a day-long event that encouraged local students to use technology to tackle challenges facing education today. 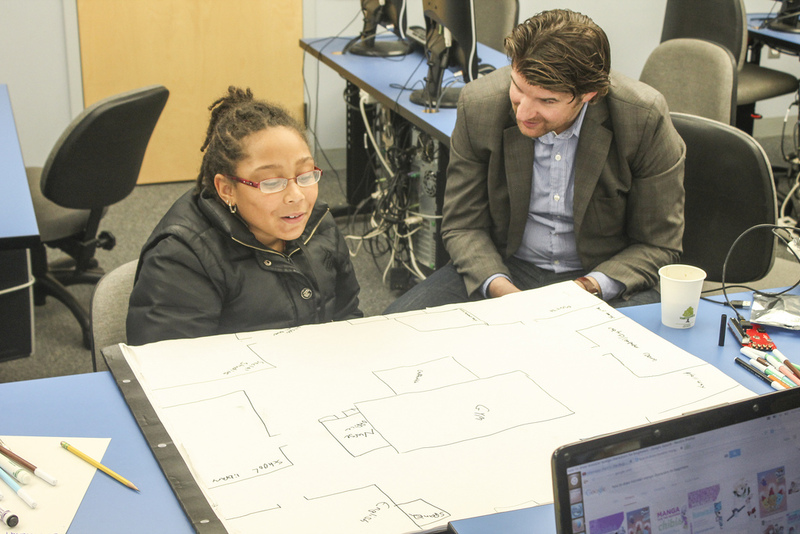 Student participants, aged 10-18, worked in groups throughout the day with Clubhouse and HMH volunteers to identify issues from personal experiences at school and to invent solutions using three different mediums—film, game design and wearable technologies. 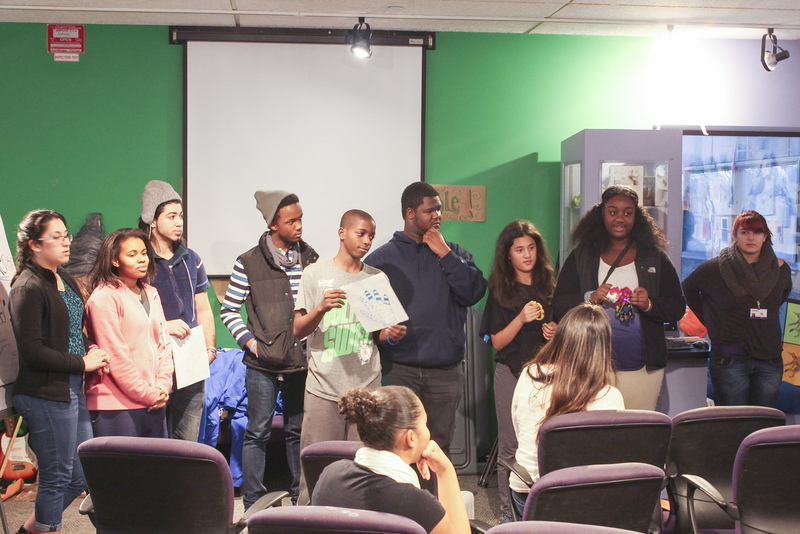 The day culminated with a community showcase for family and friends. Student participants will also visit HMH’s Boston headquarters in February to learn more about the Company’s history and to discuss skills and career paths with employees. 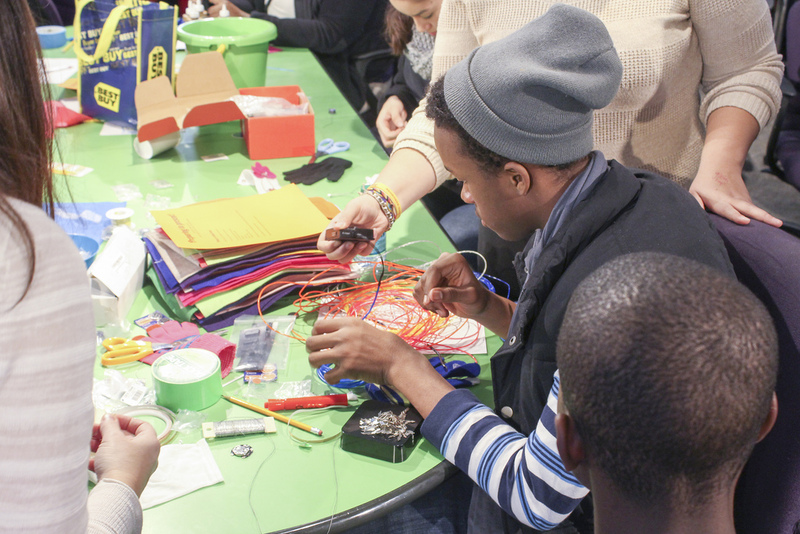 EdMakers is the first installment of a new HMH activity series during which the Company will partner with Boston-based organizations on creative events that demonstrate its commitment to innovation while also addressing a social challenge impacting today’s learning communities. Partnerships are just one part of a dedicated corporate citizenship effort at HMH, which includes employee volunteerism programs, a multimillion dollar annual book donation program, employee/company gift-matching and Community Investment Councils — location-based employee committees charged with creating opportunities for colleagues to have a positive impact on the community. Houghton Mifflin Harcourt (NASDAQ:HMHC) is a global learning company with the mission of changing people’s lives by fostering passionate, curious learners. Among the world’s largest providers of pre-K–12 education solutions and one of its longest-established publishing houses, HMH combines cutting-edge research, editorial excellence and technological innovation to improve teaching and learning environments and solve complex literacy and education challenges. HMH’s interactive, results-driven education solutions are utilized by 50 million students in over 150 countries, and its renowned and awarded novels, non-fiction, children's books and reference works are enjoyed by readers throughout the world. For more information, visit www.hmhco.com.